As a homeowner, you will need to have regular roofing jobs completed. Most homeowners aren’t comfortable climbing up on their roof because of potential injuries. Plus, some of these maintenance jobs can be complicated. This is why some homeowners choose to hire someone to take care of things. One of the most important parts of hiring someone to help with home improvement tasks is making sure that you can depend on the company. They need to have experience, and they should be reliable. You want to know that you can trust them to resolve any problems effectively. 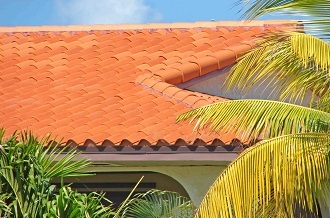 Millennium Makeover—which is located in Lake Worth, FL—has skilled roofers who are ready to help! 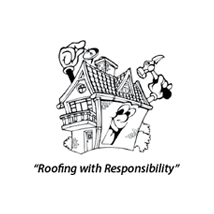 The owners have been roofing for over 25 years, so they have the necessary expertise that you’re looking for! They also keep their employees trained with the latest and greatest techniques. They offer 24/7 emergency service so that your roofing issues can be fixed immediately. They can service all types of roofing, including asphalt shingles, tile roofs, metal roofs, and flat roofs. 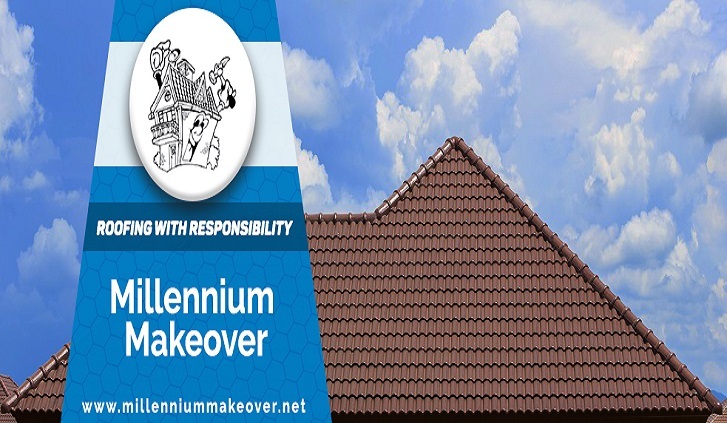 At Millennium Makeover, you can be sure that you’re getting the best service for your roofing repairs or maintenance. To make it even better, they’re locally operated. 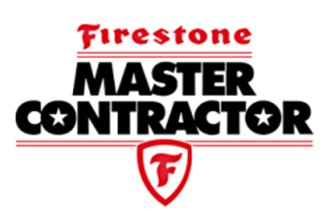 They are familiar with the South Florida area, so they can provide you with the best service. If you own a commercial or industrial building, you can count on Millennium Makeover to help you out there as well. They have experience with all types of buildings and houses. 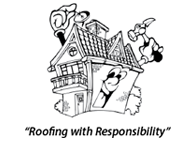 You don’t have to find a different team of roofers for each of your needs! If you are looking for a roofer in Lake Worth, Millennium Makeover is a company that you can trust. They have the customer support to set them apart, along with affordability and reliability. You can’t go wrong by choosing Millennium Makeover to check out your roofing concerns!